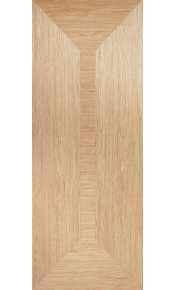 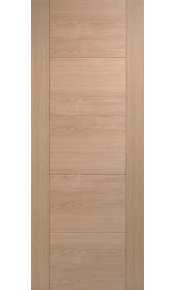 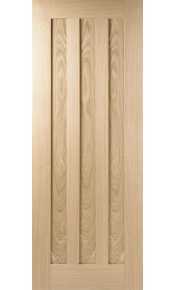 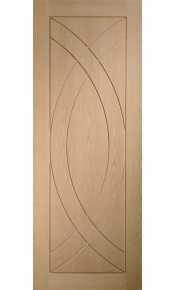 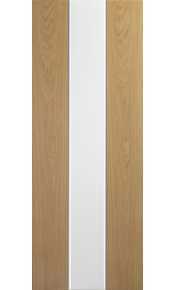 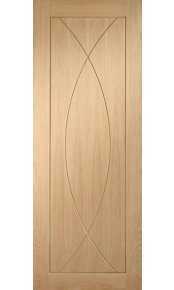 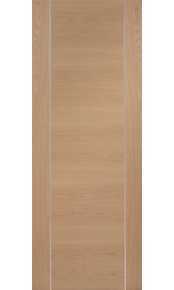 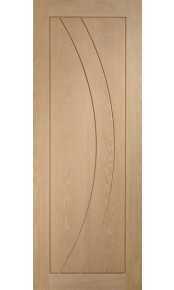 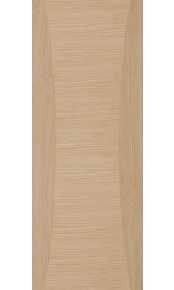 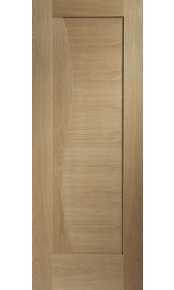 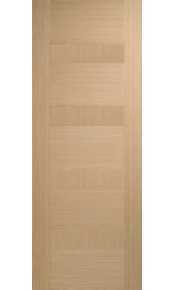 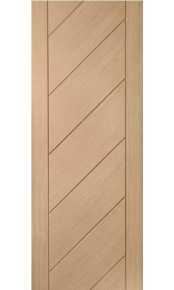 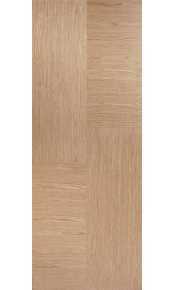 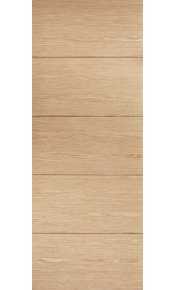 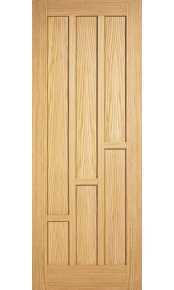 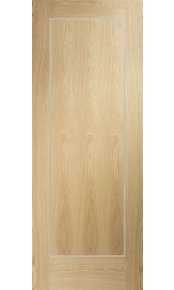 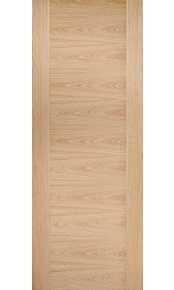 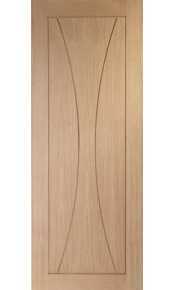 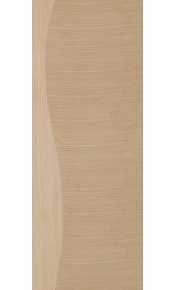 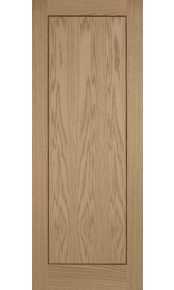 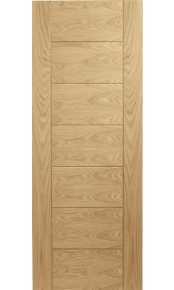 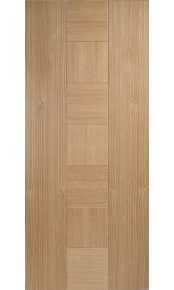 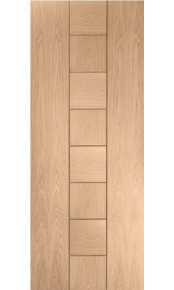 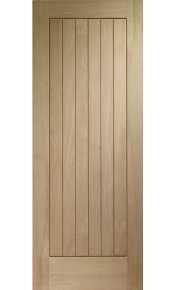 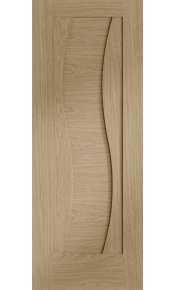 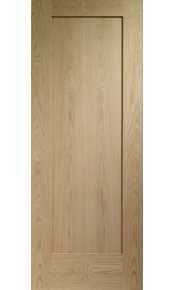 At Modern Doors we have a huge selection of oak interior doors to choose from and in this category you will find all the latest ready made contemporary oak doors available in the UK in standard imperial / metric sizes. 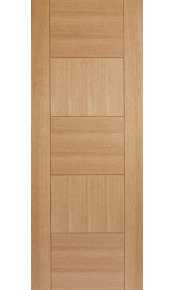 Currently we deliver doors in 4-6 working days anywhere in the mainland UK. 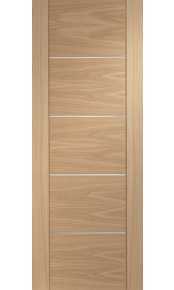 By clicking on the door image below you will find further information including a description and full technical specification. 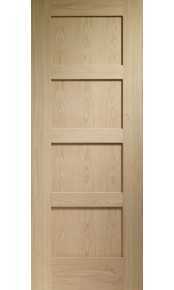 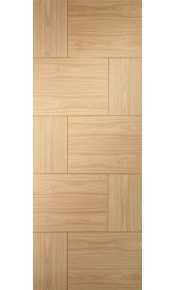 Within this category we have many varieties of pre-finished as well as unfinished oak doors. 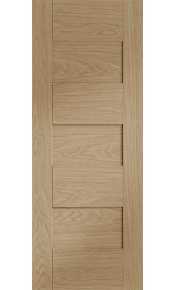 All the doors here are non fire rated however some of the door styles below can also be found within the Oak Fire Doors section. 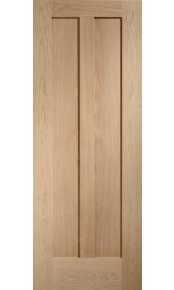 Please be aware that as a door specialist we manufacture bespoke oak doors in any style, size or finish therefore please contact our sales team on 020 3150 3103 if you require further information or advice.